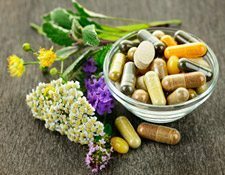 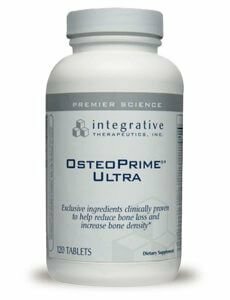 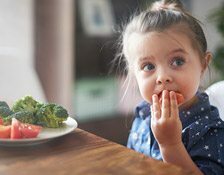 Longevity Nutrients – Healthy aging is on everyone’s mind these days, and taking the right supplements is important for staying healthy, active and strong through the later years. 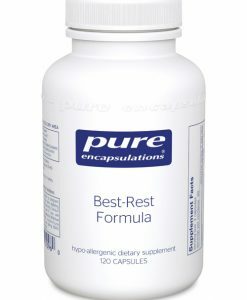 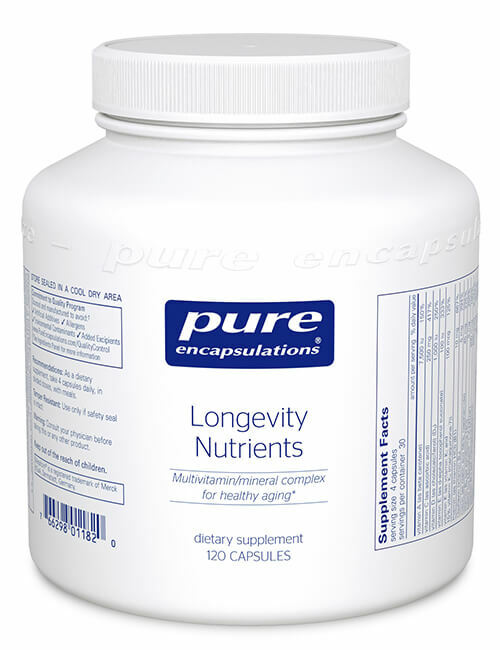 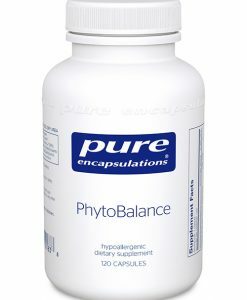 Pure Encapsulations Longevity Nutrients provides nutrient rich, bioavailable minerals and vitamins for superior absorption and availability. 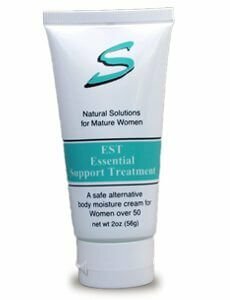 Specially formulated for older adults, who have different needs and daily requirements. 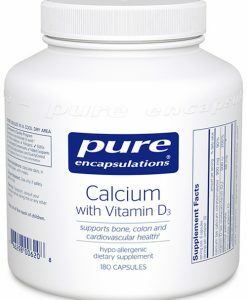 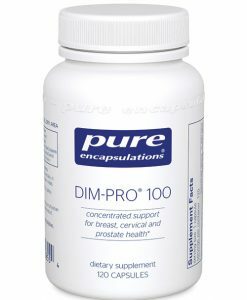 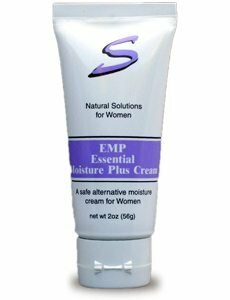 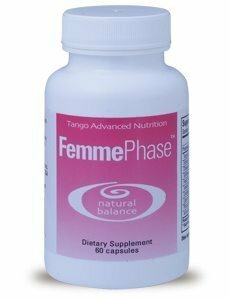 This formula is easy to digest, and with smaller capsule sizing for easy swallowing. 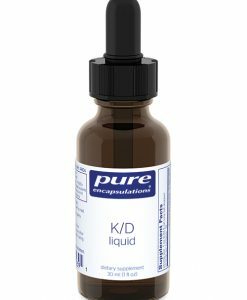 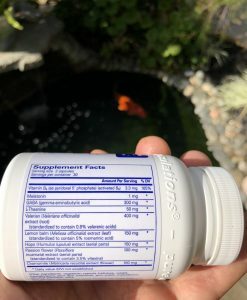 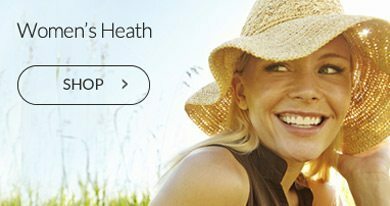 This unique formula offers a cardiophenol blend as well as a healthy cognition blend for healthy brain functioning. 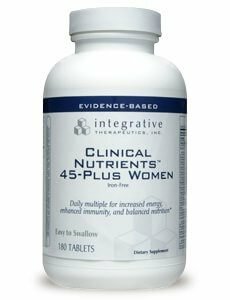 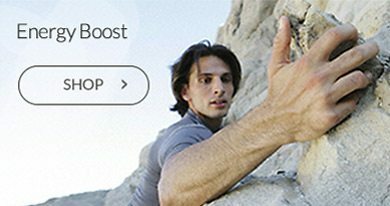 Professional quality, expertly formulated, with no hidden binders, fillers or excipients.